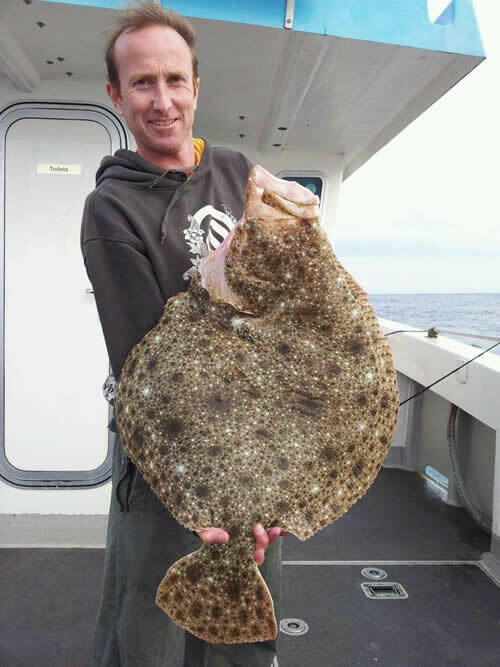 THE BIGGEST TURBOT THIS YEAR SO FAR! 2Olb caught on an evening trip!! What you catch and when!